And this photo shoot happens just as the French are getting ready to cut the ribbon on this year’s Paris Motor Show, interesting timing I’d say. It’s been quite some time since we’ve heard anything about the Kia Pop at nearly a month but it would seem that while the Koreans are generous with the image offerings they don’t share the same technique with the spec sheet. 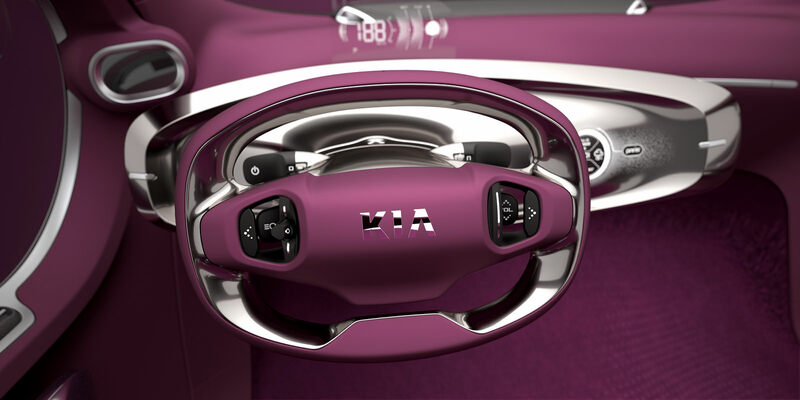 In other words, Kia are letting us see more angles of the car but aren’t telling us anything very important since it’s first appearance back in the beginning of August. 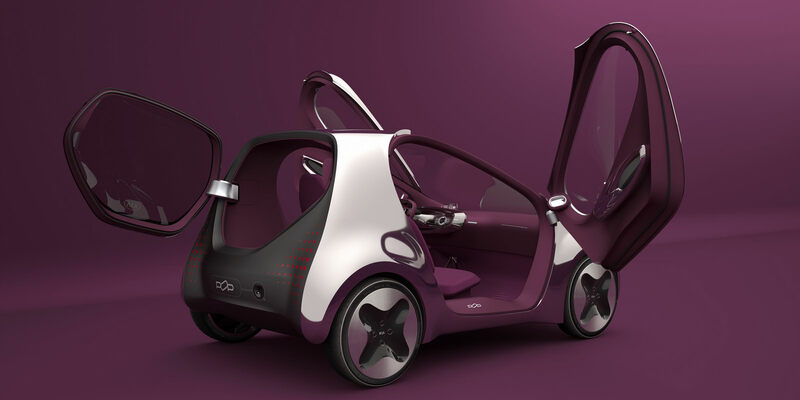 To summarize, the Kia Pop Concept is a funky looking town vehicle that makes use of a three seat layout. Another important aspect of this car is that of it being considered a possible contender for the Nissan Leaf. 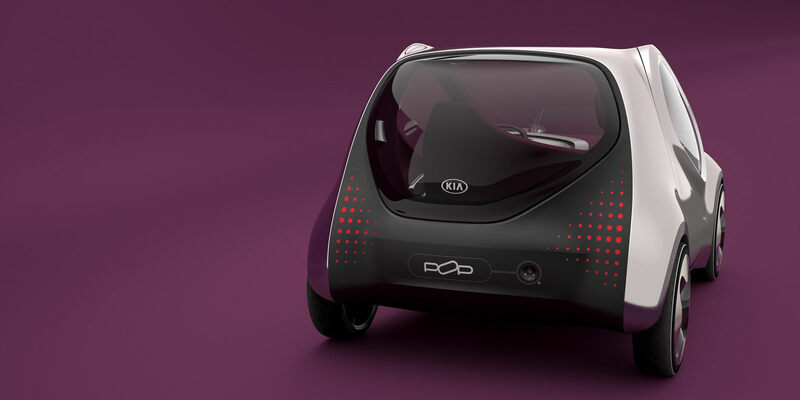 That would mean of course that the Kia Pop is, in fact, an electric vehicle therefore it has that slightly smug “zero emissions” status for now. 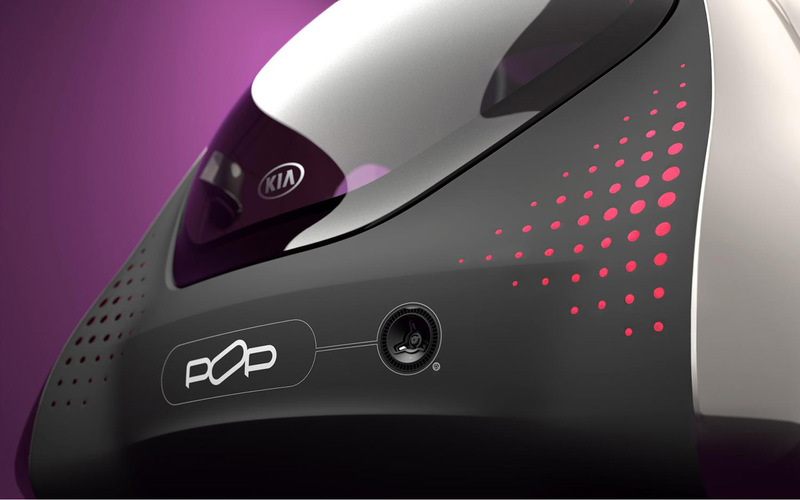 Another important aspect of the car’s future that Kia aren’t sharing with us yet is whether or not the Pop will go into production. Yet again, it won’t be long before Kia will have to meet the media at the press days where questions will definitely … pop up.